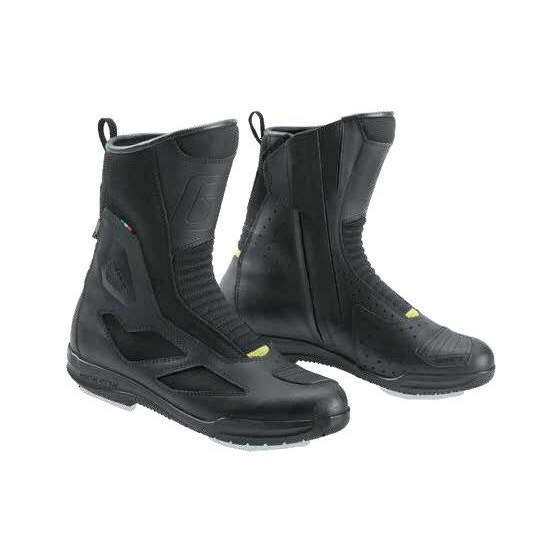 A multifunctional boot with high-technical solutions. Leather and Cordura® upper with front and rear elastic insert on the instep area. Features a double-closure system with zipper and a Velcro® strap. 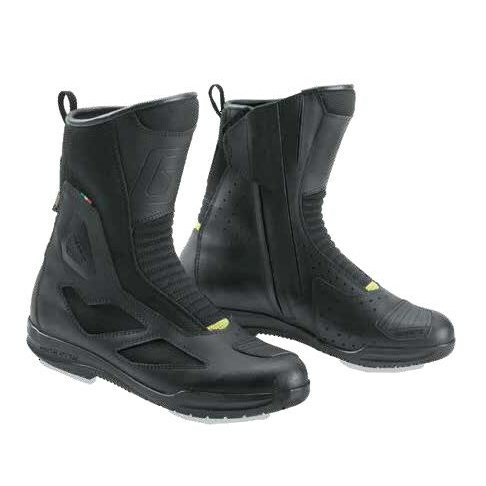 Inside is a waterproof Gore-Tex™ extended membrane to increase transpiration of the boot. Thermoplastic ankle and shin protection. Reflective yellow fluorescent detail for better visibility.